If you’re an interior designer, you want to find the best-fit furnishings for each project. But that’s not always easy if you have to choose from what’s available pre-made. You might find something that’s the right style, but it’s the wrong color. 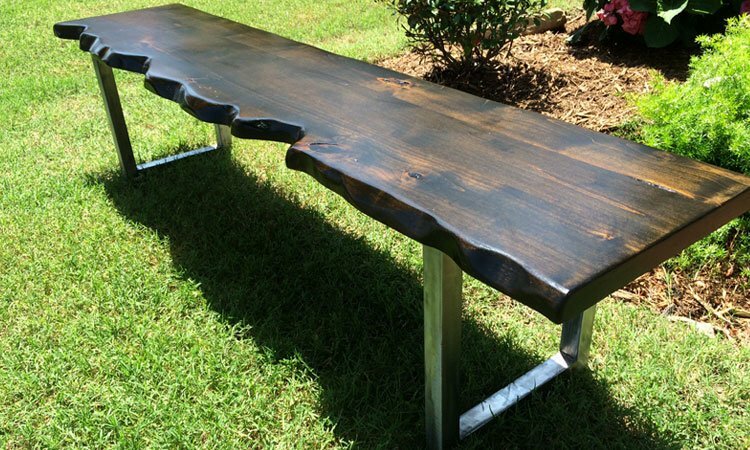 Or you’ll find a table made from the perfect wood but it’s not the right size for your space. 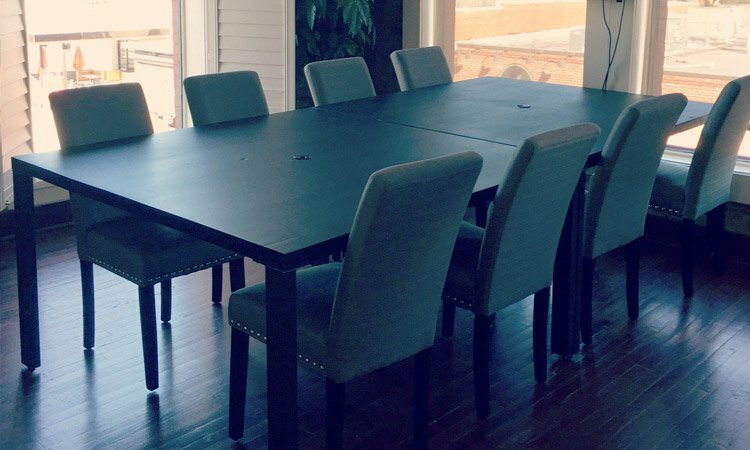 Customized solid-wood furniture solves those problems (along with a few others) for you. And when you work with a reliable furniture maker, you’ll be getting high-quality pieces that will make your clients as happy as you’ll be. 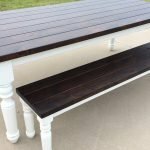 So here are the top five reasons why customized solid-wood furniture is a fantastic choice for your next project. When you have furniture custom made for your project, you get to control what materials are used. That makes it easy to get the exact wood type you want for your design. 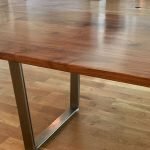 And if you want to blend wood with some other material, the way we do when we add steel to our industrial and modern collections, customization gives you the chance to do that. 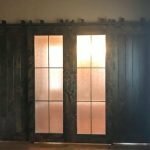 While you do have a wide selection of different styles to choose from in pre-made furniture, it’s just not the same as ordering a custom piece. 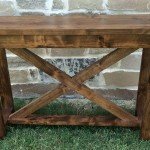 Custom solid-wood pieces give you the opportunity to create a truly unique aesthetic for your client. Or if your client already has certain pieces that they want to match, you can work with the furniture designer to come up with a piece that’s just the right fit. Plus, if you need furniture that’s not a standard size or shape you can get it custom-made for the room. When you’re working for a client, you want to turn-in a finished design project that they’ll still be happy with years from now. Solid wood furniture never really goes out of style, so it’s a great choice. Plus, well-made furniture can last for many years. 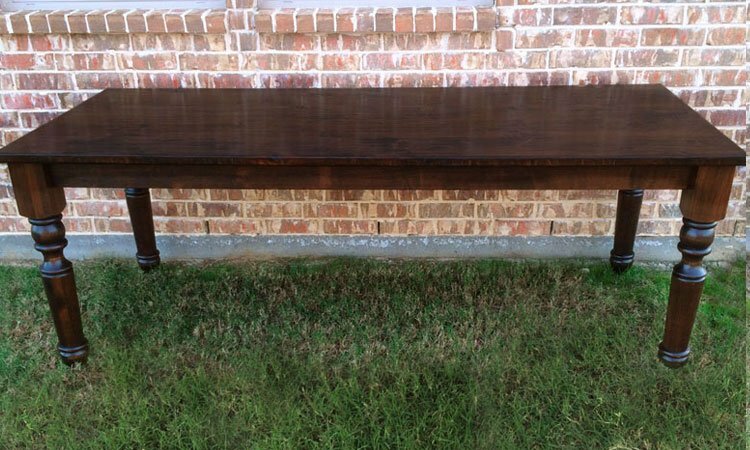 Just think of how many old farmhouse tables from a hundred years ago have become family heirlooms. That’s the kind of quality you get from Rustic+Modern. Ergonomics are a hot trend in interior design right now. People want furniture that’s comfortable. 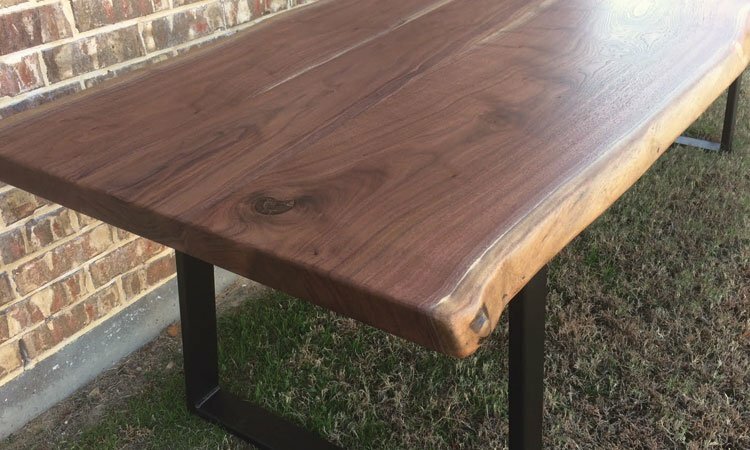 For tables and desks, the ability to customize height can be invaluable when you’re designing for a specific person. 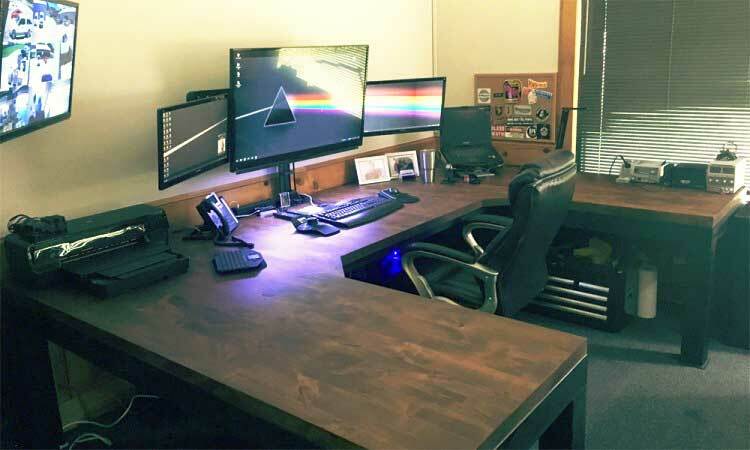 For example, maybe your client works in their office all day and needs a desk that’s a little taller or shorter than normal so their feet rest comfortably on the ground. The type of timber we use for making Rustic+Modern furniture can be harvested and re-planted sustainably. 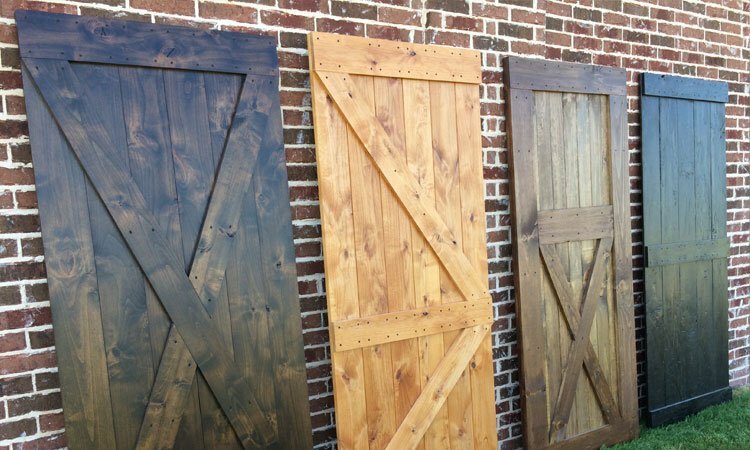 Plus, we also offer the option to use reclaimed wood in your custom furniture. This lets us give new life to previously-used wood, keep it out of landfills and burn piles, and cut back on the demand for new trees being harvested. Solid wood furniture will be an asset to your next design project. But you don’t just have to take our word for it. Come see for yourself. You can browse our online showroom to see examples of our work or schedule a time to visit our design center. We’ll be happy to answer all your questions and get started designing exactly the type of furniture you need. 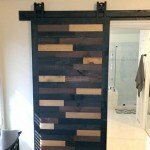 This entry was posted in Custom Furniture and tagged Custom Furniture, Interior Design. Bookmark the permalink.